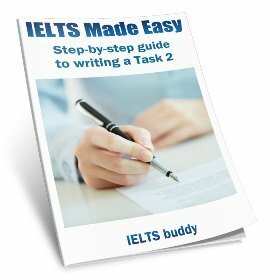 How can I improve my IELTS Reading and Writing Scores? I am a native English speaker. I have tried the ielts academic module four times, I usually get between band 7.5 to band 8.5 in the listening and speaking. However, I can't get the same scores in the reading and writing section (6 to 6.5). It is very depressing as my career depends on getting a band 7 in each area. I have used many books, online videos, different subscriptions, and even attended ielts classes for one week. My practice scores for the reading are between 30-35/40. I don't know what am doing wrong on the exam. I am very grateful for this site. I do hope my time here will bring success, as I am thinking of resetting the exam in June Any help will be appreciated. 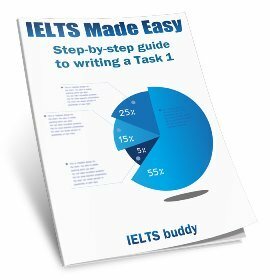 Comments for How can I improve my IELTS Reading and Writing Scores? That does seem very odd that you are only getting 6-6.5 in your writing if you are a native speaker. 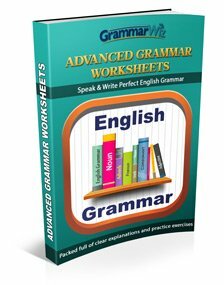 However, I can see from the sample essay that you posted that you do have some grammar errors in there. This will prevent you getting the highest scores. Also, it maybe is that you are not answering and analysing the question properly? If you do not fully answer it can reduce your score quite significantly. I also discuss this a lot in my writing ebook. Also take a look at the model essays. Your other option is to get more personal lessons from a teacher - this is always the best way to improve writing (grammar particularly). 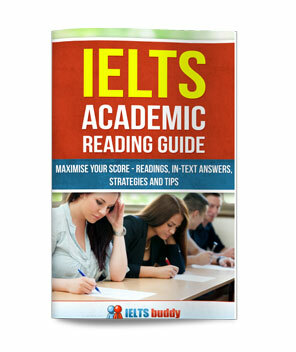 As for the reading, you need to practice them as much as you can and make sure you understand the different types. Again, you may want a teacher if you just cannot improve. This website is very helpful! I have been practicing with http://ieltsonlinetests.com which is also very useful.